Sia and Sean Paul’s ‘Cheap Thrills” take number 1 on Billboard Hot 100 Singles. This is the fourth time Sean Paul tops the charts and a first for Sia. 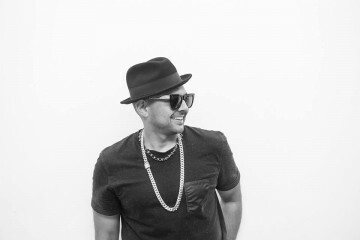 Sean Paul’s other top hits were “Get Busy” (three weeks in 2003); as featured on Beyonce’s “Baby Boy” (nine weeks in 2003); and his own “Temperature” (one week in 2006). 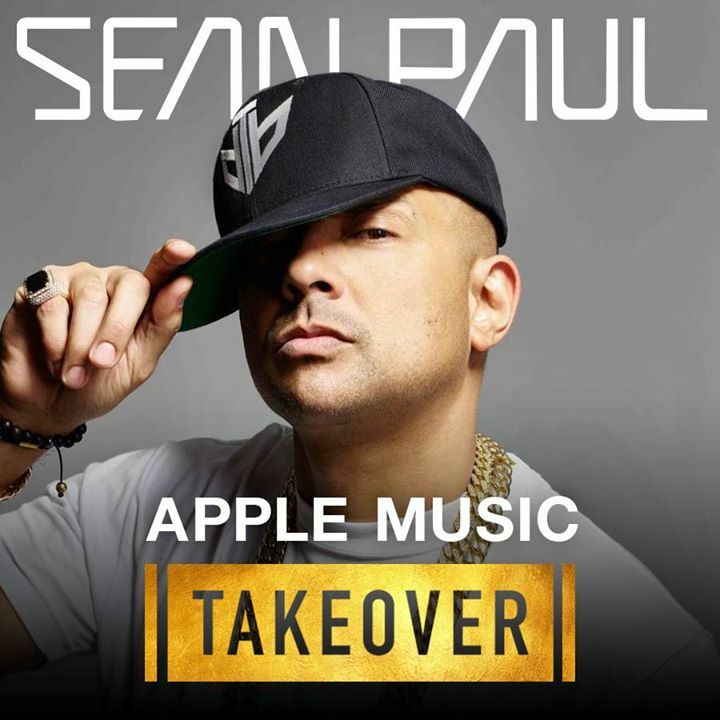 Sean Paul now ends his long break (10 years and four months) between his Hot 100 leaders. Echomatik Presents Resonation Episode 101 - Yes Even Jamaica Makes Techno!